"Better customer service to build brand"
In today’s omni-channel world, customer service centers play a vital role in building brands and growing revenues. The outcome of all the customer interactions is the customer experience, and it is this experience that the customer associates with your brand. Organizations need to rebuild around the customer experience and ensure every department understands its role in delivering the best possible service. This whitepaper explores the ways customer service centers can make small, incremental changes to deliver the service quality that customers now demand. 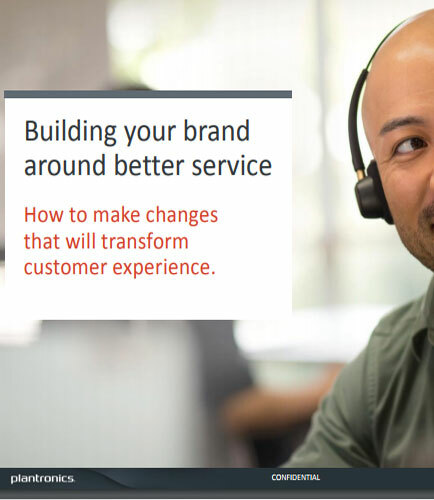 How do customer service centers that shift to a customer-centric model can maintain the gains? How customer service centers help build the brand in the face of growing customer power, expectations, and scrutiny?